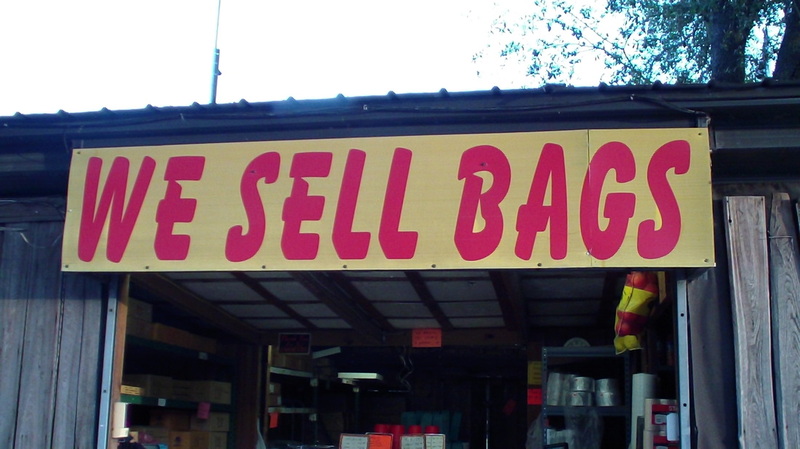 Bags & More is located at 708 W. Sam Allen Rd. in N. Plant City, Fl. It is on the left side of the entrance to the Plant City Farm & Flea Market. We carry many types of bags and related items for the produce industry, including, rubber bands, point of sale signs, shopping baskets, and cups for displays.